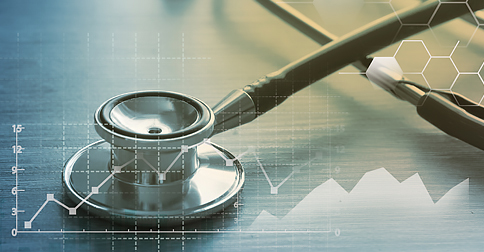 Robert Califf, People-Centered Research Foundation board chair and former Food and Drug Administration commissioner, recently discussed the benefits of using real-world evidence with real-world data garnered from electronic health records. Califf said he’s also hopeful about the future of real-world evidence in the U.S. health care system. To watch the full interview on YouTube, click here.